Offering a solution where inward-opening windows are desired or needed, tilt & turn windows have a charm all their own. 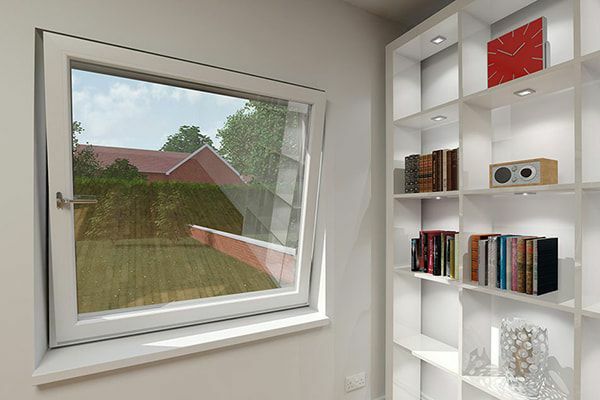 These unique windows let lots of light into a property, are very secure and maximise airflow without letting in the rain. The tilt and turn mechanism can have a wide side opening or a top-fixed opening for ventilation. This lets you maximise airflow when the weather’s fine and control it when it’s not. 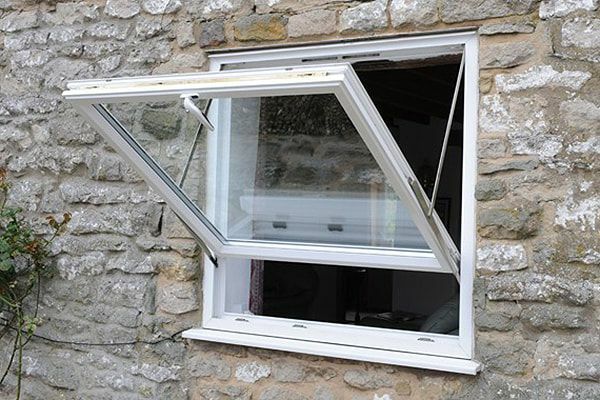 They can be opened like a casement window except the pane tilts inward. An outsider looking in would think the window was a sealed unit because it’s seamless. Tilt and turn windows are ideal if you want an uncluttered, modern look to your home or business. With no glazing bars or mullions to block the view, they’re a great way to showcase a back garden and bring more light into your home. 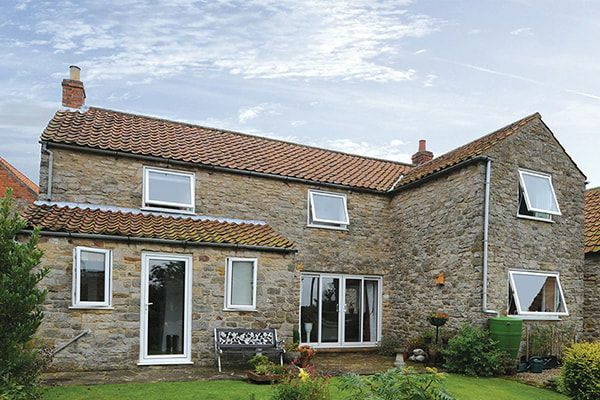 We are a leading supplier of Truplas tilt and turn windows in a variety of sizes and colours. 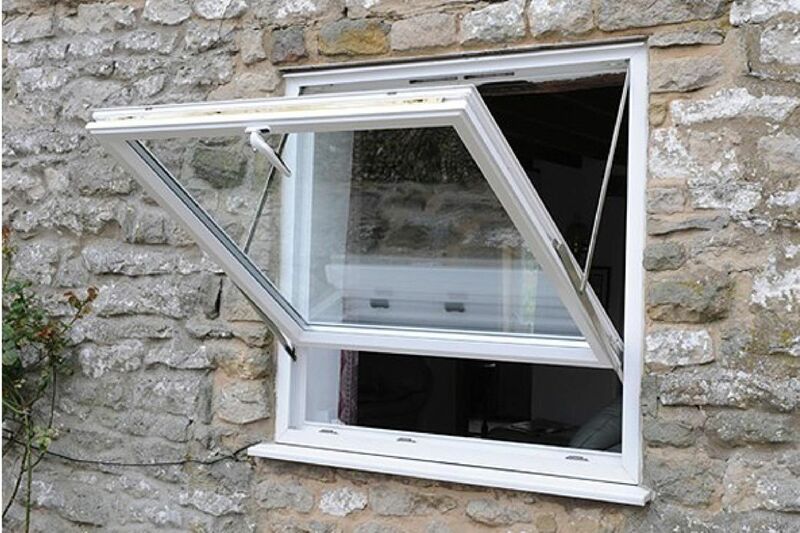 They are suitable for most applications, from side windows to front windows. They are a good choice on upper and lower storeys because they are highly secure. Contact us today to arrange a free consultation with our window and glazing expert. 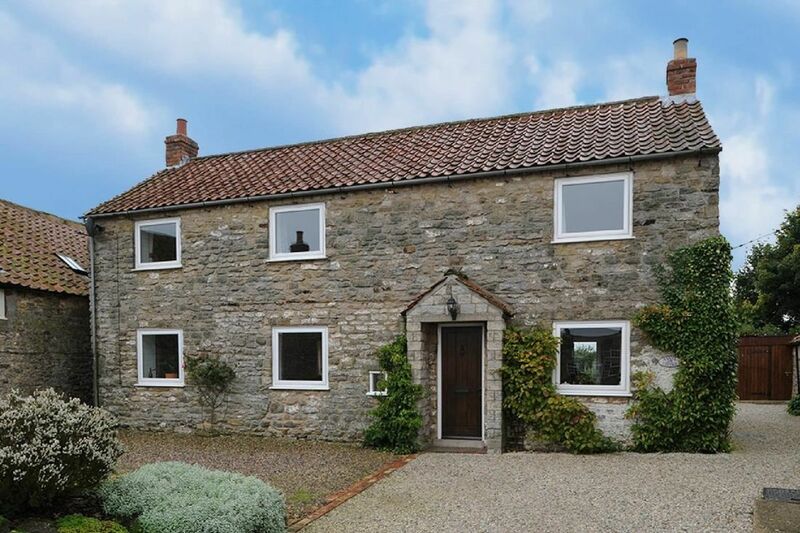 Whether you want simple understated windows, a natural wooden look or want to make a bold statement, we offer the colour options and finishes to suit your preferences. Samples of colours and window finishes are offered at point of consultation by our window specialist whom will offer advice and guidance as well as listen to what you are trying to achieve.We simply offer a tailored non-pushy approach to every customer and ensure whatever decision you come to is the right one for you and your home. Tilt-and-turn PVC-U windows are ideal for commercial developments where the unique inward-opening sash enables easy, safe cleaning from within the building, as well as providing high levels of ventilation. Like all Truplas windows, the tilt-and-turn is designed for fast, easy and consistently high-quality installations, keeping your building projects on track. 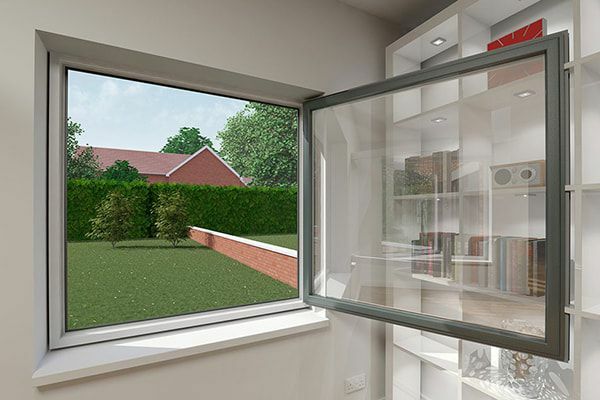 Compartmented profile – Improved drainage and thermal efficiency meet regulatory requirements.